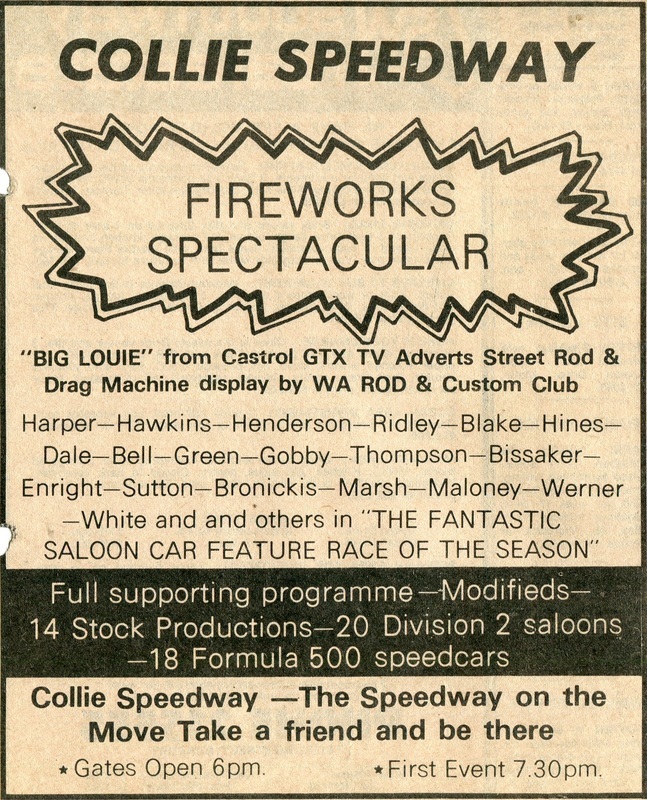 1976 Bill and his Ford 302 Windsor powered sprintcar were constant winners at the Collie venue. Photo's Clazie family. 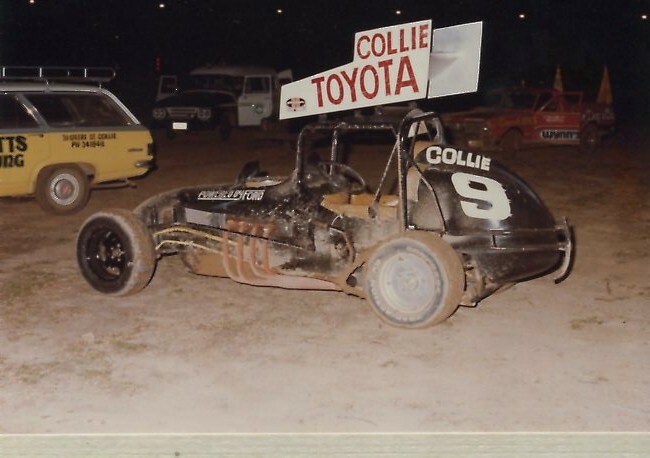 1976 Ken Marks car looks a bit second hand after a race accident at Collie. Photo: Claize family. 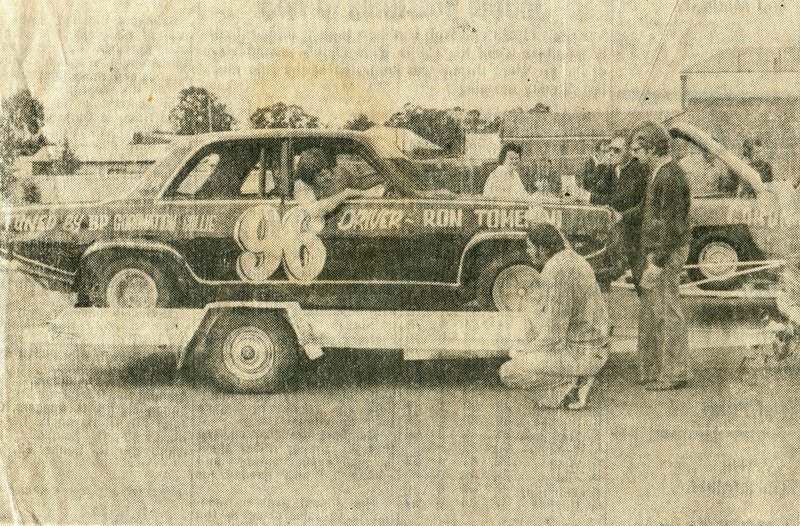 1977 Alan Worrol tuning the Honda CX500 prior to a race meeting at the Collie Speedway. Photo: Worrol family. 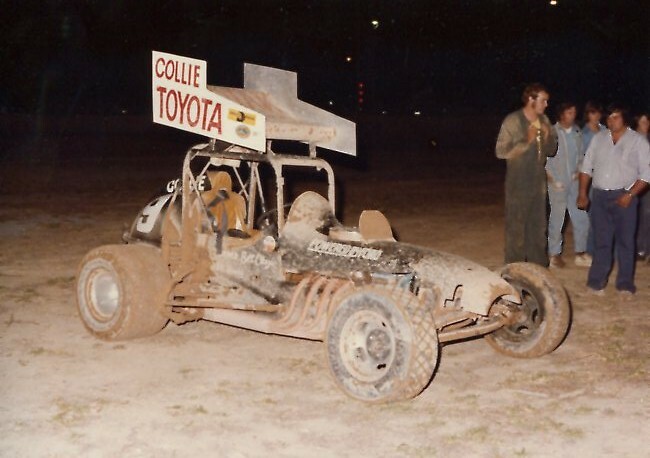 1977 Bill Claizie upgrades his sprintcar for the upcoming season. Photo;s Claizie family. 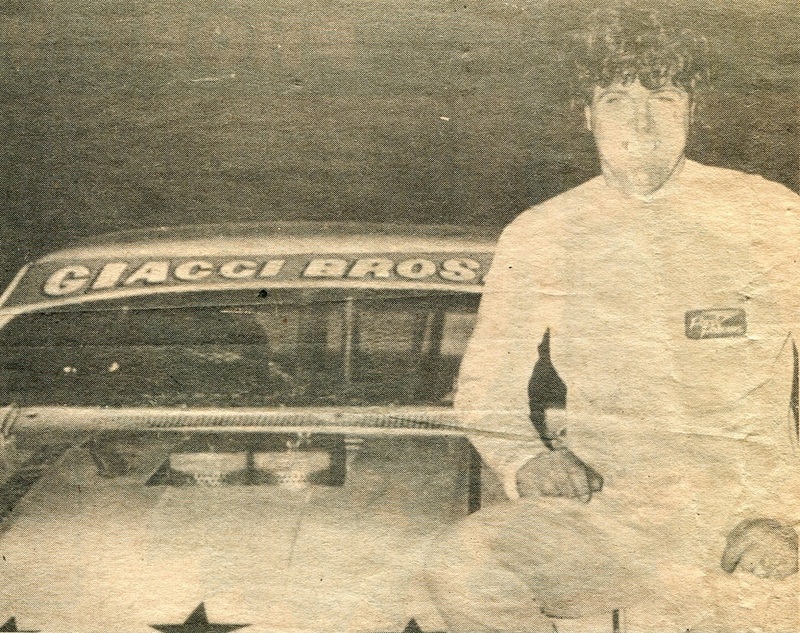 Prior to what we know today as Street Sedan's or in recent time's Street Stock's and prior to the ASCF sanctioning this very popular division, there was a National Title for streeties. 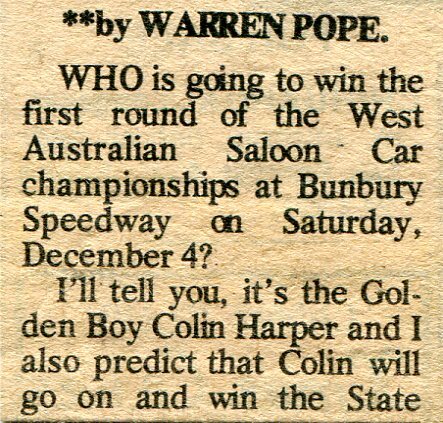 1978 - Wayne Millman won the first of these titles at his home track, Collie Speedway in Western Australia. 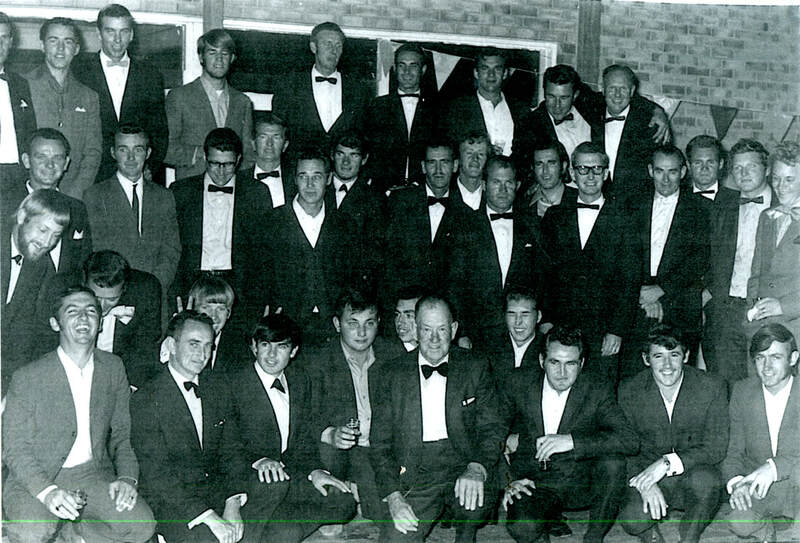 Wayne who was in top form at the time and leading the clubs points won it in his HR Holden that he prepared himself. Photo: own. 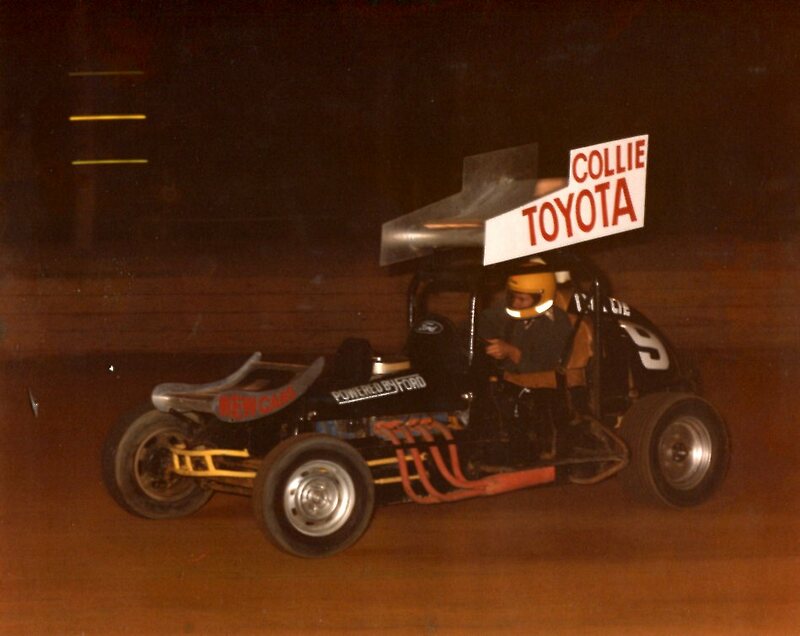 1979 Paul Delacy in the Ford 351 powered XD Falcon on the Collie raceway. Photo: Mal Cooper.